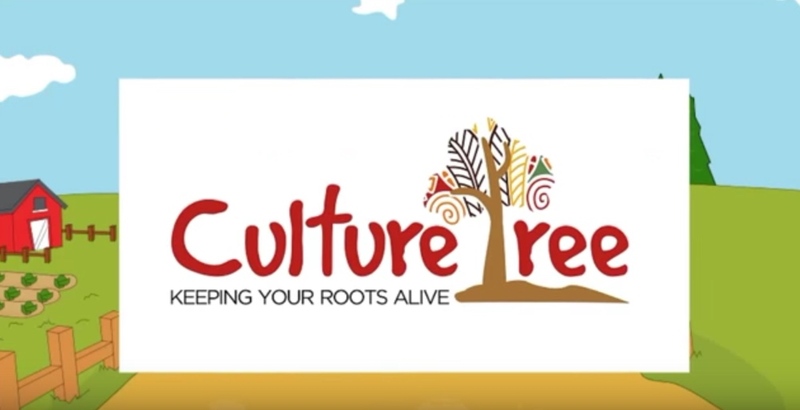 CultureTreeTV is a YouTube channel that started recently and when we came across it, we were so excited to do this feature. Gbemisola Isimi is the brand behind this brilliant idea. She is a mother of two girls, a three year old and a 6 month old. 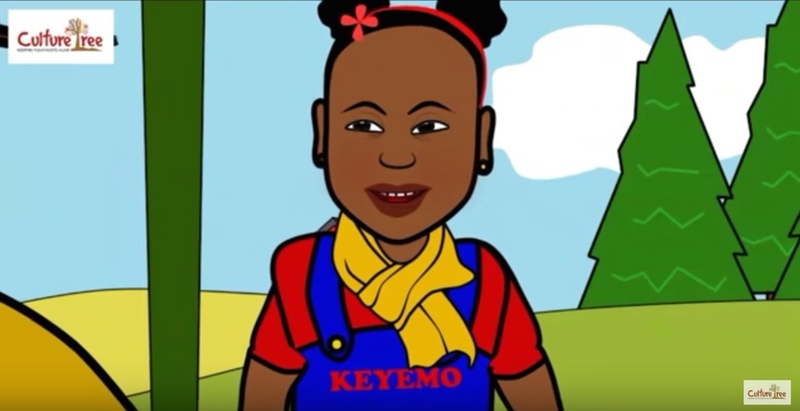 Her YouTube channel aims to preserve and teach children Yoruba and on this channel you will find stunning and colourful 3D animation videos of popular English nursery rhymes which have been translated to Yoruba. These include some of the evergreen nursery rhymes you sang along to as a child in Nigeria (for those who grew up in Nigeria), stories, lullabies and other educational materials. 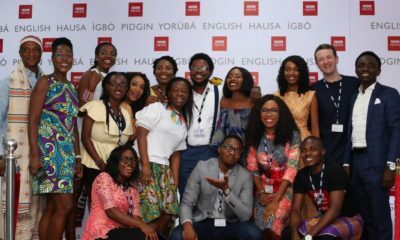 Eki Ogunbor of BellaNaija.com connected with the brains behind this idea and here’s what she had to tell us. BellaNaija: When you came up with this idea, what were the reactions you got from those around you? Gbemisola Isimi: I’ve been speaking Yoruba to my daughter who is now 3 since she was born but the idea for CultureTreeTV came about after noticing that the only way I could get some alone time when she was younger was if I gave her my iPad and let her watch YouTube. I noticed one day that she was watching random Hindi nursery rhyme videos and loved it. I searched online for Yoruba or specifically Nigerian ones but couldn’t find any. This was when I started translating the songs she loved myself and teaching them to her. The reactions to her speaking Yoruba are always very positive so when I shared this idea of Yoruba nursery rhymes, stories and animated YouTube videos with my group of friends who also have children, they were very receptive to it. This reinforced my determination to go ahead with the project. So far the only negative reaction I’ve had was from an acquaintance who told me she didn’t really see the need for her child to learn any Nigerian language because as she put it ‘it won’t help her in life’. To this I reinforced my own belief that passing on our culture and language to our children is a gift and we should be proud of our roots. It may or may not help them in life to understand or speak any Nigerian language but it gives them a sense of belonging like nothing else can. BN: What are your thoughts on parents who don’t speak/teach their local language to their kids? GI: I’ve always been a Yoruba girl through and through. You know one of those ones who correct you when you pronounce their name as “Bemi” instead of “Gbemi”. It was inevitable that my own children too would speak Yoruba. Having said this, I totally understand that there are many reasons why some parents will not or cannot teach their local language to their kids. I have a lot of friends who like me are second generation Nigerians living in the UK whose parents spoke only English to them so never learnt to speak it themselves. You cannot speak or teach something you don’t know yourself. English then you have to come home and switch it up. It’s just easier to communicate in English. There are also inter-tribal marriages where both parents speak different languages and English is the spoken medium. I would never judge anyone who can’t speak or chooses not to teach their local language to their kids. I just want to make it easier for those who want to teach their children to do so. BN: What do you think of primary and secondary schools in Nigeria who offer French and English as the only languages taught in some schools? GI: I think it is good to learn foreign languages and also for schools to teach in English because there are so many different languages and dialects in Nigeria but, and this is a big BUT, I think it is incomprehensible that some schools don’t place any value on indigenous languages and students could even face punishment for speaking in their local language. Young children are so receptive to learning new things. They are like sponges and can absorb and learn very quickly, especially languages. I think all schools in Nigeria should revisit their curriculums and give students the option of learning at least one of the major languages spoken in Nigeria. I’m always in awe when I hear my Igbo friend speak Yoruba and Hausa fluently. He learnt these languages because his parents moved around Nigeria a lot when he was younger. BN: How easy/difficult was it to see the idea through to fruition and how long did it take? GI: As mentioned earlier, the inspiration for CultureTreeTV came when my first daughter was still only a few months old and I went back to work soon after so didn’t really have time to work on the idea. I’ve just had another baby so life and motherhood definitely has a way of shifting your focus. We have a lot of nursery rhyme videos and stories in the pipelines for the channel and some songs were more complicated to translate than others. I’d like to say a huge thanks to family and friends who helped with brainstorming the idea, those who helped with the translations and especially my friend Kimberly Corbett for drawing the characters. I’d also like to thank my husband and my little girl Keyemo, the original Yoruba Ogori Princess. BN: What’s the next step for Culture Tree TV? GI: Oh I’m so excited for what the future holds for CultureTreeTV. My aim is to preserve and teach children Yoruba and there are so many fun ways of teaching children. The possibilities are endless. For the YouTube channel we will upload a new nursery rhyme video every week (each Friday) and will have stories, webisodes, and recordings of my daughter and friends learning Yoruba (children love watching other children). Children are so technology savvy these days and it is such a useful tool for learning. We will also have books, games, apps, toys and other educational materials. Feedback received so far from my Igbo friends is, what about Igbo? To that I say, watch this space! Taking it outside of the online platform, we hope to have kid’s language schools all around the world where children can learn Nigerian languages. I don’t want to give too much away now but we definitely have big plans. BN: That’s so impressive. Do you have any advice for parents out there who may be reading this? GI: My advice to parents who wish to teach their children their local language is to persevere. They might answer back in English or laugh when you ask them to speak but they will learn. Even if it’s just one word they learn a day, keep at it. Let them watch videos, listen to songs and play games in the language you want them to learn. It may also help to ask your parents or family members who are fluent in the language to speak to your children only in your language. Finally, please share our YouTube channel CultureTreeTV with all your friends who wish to teach their children Yoruba. 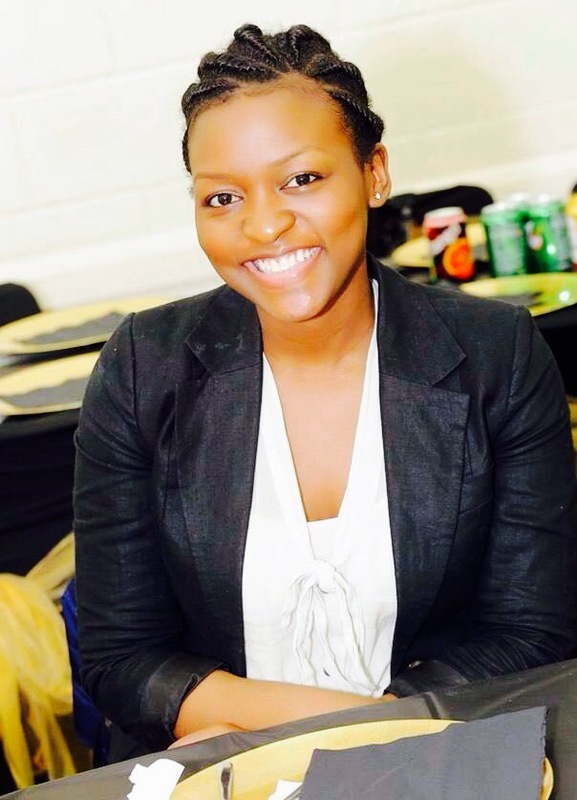 BN: Thank you Gbemisola for sharing! 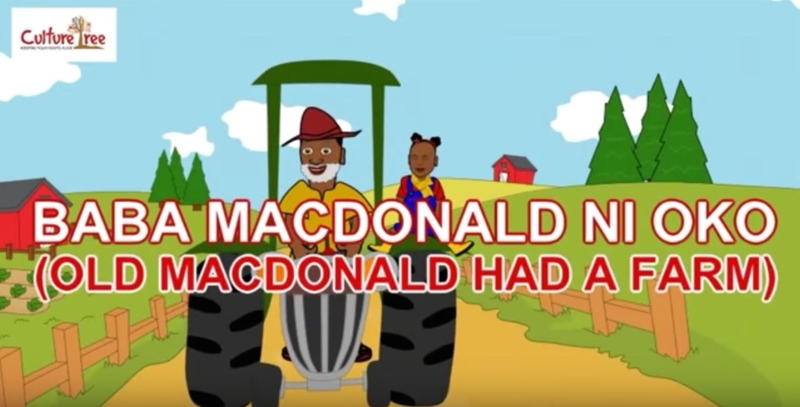 You can go to their YouTube page to watch Baba MacDonald ni Oko – (Old McDonald had a Farm) and more! BN Beauty: Rubbing in Onions For Fuller Eyebrows? Huda Beauty Says So! Good job! I will definitely play this for my Preschooler. But I like baba MacDonald lol. Its hilarious. Where is nene? Yorubas are too cultured right? Well, go visit this channel and learn this beautiful language that is spoken in several parts of the world. One of the original language that many languages emerged from. Aren’t you mad? Do I have any issues with your language or do you have with mine? Why speak out of point? Brilliant idea I call it. Every Nigeria language is important for that matter even if it’s spoken by 2 people it’s precious. 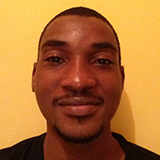 Damilola quit smoking, we are not in any tribal battle. Thank you, Gbemi for this creative idea. But why is everybody having heart attack? I dont have hatred towards igbos. I just have strong opinion about sheninigans. And nene, you are not in tribal battle but know how to post ignorant tribal BS. Biko, have several seats. Wow! Kudos! Love love love it. Isnt it weird how our kids understand all the United Kingdom accent but ask “mummy what did uncle say” or “what does it mean” when your parents are around, or when you are in a family gathering. It’s shameful! Have you noticed that oyinbo people no dey criticise your blunders the way our fellow Africans carry it on top their head like say another thing they. Good job Ma! We appreciate all your comments. Our YouTube channel will feature both popular English nursery rhymes translated into Yoruba and our ‘old school’ Yoruba ones. We will have all your favourites on there soon. Please stay tuned ? 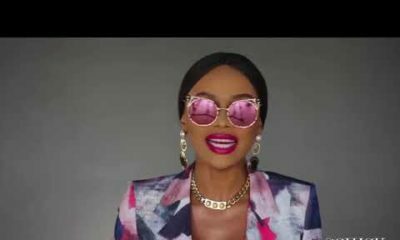 Efik peeps PLEASE create the Efik version please……..
Igbo peeps PLEASE create the igbo version please……..
Hausa Peep’s PLEASE create the Hausa version please……..
Every other language in my OBODO NAIJA create your own versions too…….. I absolutely love this! I agree with the Founder. I am also teaching my boys yoruba. These videos are fantastic as my older son is familiar with the nursery rhymes. The yoruba version is icing on the cake. Fantastic idea. Just what I need to teach my sons Yoruba. Kudos to the founder for this amazing channel. This is great. There seems to be a growing appreciation and promotion of our indigenous Cultures with the number of related content I’ve seen recently. Let’s keep at it. I love this and hope to share this with my children in the future. In a foreign land, language is easily the most important, yet underrated tool for connecting with the motherland, and developing a sense of self. Well done, Gbemi. 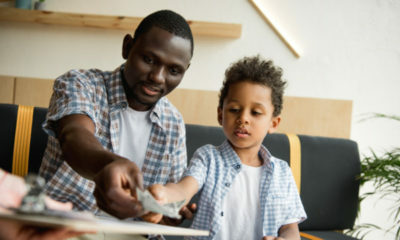 As a yoruba mum (married to an Igbo man) living in the UK I have despaired of ever being able to teach my son Yoruba, as much as I would love him to know how to speak it. Due to our language difference (if hubby even knew how to speak igbo I would have made efforts to learn) we speak English at home. I try to teach my 20 month old son simple yoruba words like wa- come, gba- take , wajegba – you will chop cane ? but it’s not easy. Coming across this really got me excited. My son and I had all the rhymes available on replay for close to an hour. He did say “better” when we finally switched to his favourite English nursery rhymes. But hey, small small, abi Gbemi? I’ll have him onside soon hopefully. Thank you so much for providing this platform. Gbemi, this is such a brilliant concept. It is great that you are mixing it up by featuring the familiar English rhymes, the indigenous Yoruba rhymes, stories, etc. Since this is the technology age, making it accessible on YouTube is very smart. Kudos to you Gbemi! Concept well conceived, planned and implemented. A sure way to keep our culture alive is by teaching the younger generation. My daughters are always on youtube. ..listening to other cultural nursery rhymes. BUT NOW..they can listen to their favourite ryhmes in their own language. Oh wow! You bet my kids will be learning this in no time. Great idea, great job. Biko give us this rhymen in igbo, hausa, efik, gwari etc. My Mum was always concocting it in my language when I was little. Wow!Really nice.My kids just started learning yoruba by fire by force,this of course will be a brilliant addition to whatever they have learnt..Kudos to the brains behind this. brilliant and all the best with expanding this beautiful initiative. This is so awesome!!! Well done for following through on the project!! Love love the idea. God is your strength can imagine how tough it is!! Rooting for you! I’ve been teaching my daughter Yoruba from birth too and seeing results everyday all glory to God. Came across your channel recently and we love the videos Bata mi a dun kokoka is a favourite. It’s really helped exposing her to a variety of material which I find is lacking.